Talent Show - 7th June, Sunday, 4pm - 7pm. Venue and Directions will be posted shortly. Thank you for the overwhelming response to Balarcade's Summer Camp - 2008. Let's make it more fun this year at Balarcade Summer Camp - 2009. Ask any of our participants about Balarcade Summer Camp - You get the same response " It's fun". 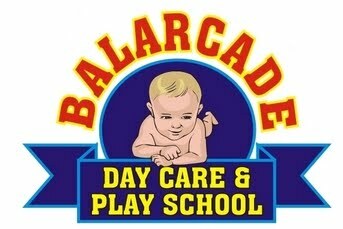 "We are 200% satisfied with Balarcade Summer Camp". To accommodate all the interested kids, we've programmed the summer camp starting from May 4th to June 5th (One month - 5 days a week). Material for the classes - will be provided. *** Testing - in order to develop as an year long Hobby Class. Registrations - started. Register by 15th April and Save Rs. 500.